I wanted to share with you a drink that makes my day every time time I drink it. You might have heard of BUBBLE TEAS. We find more and more bubble teas house around PARIS. The first one that I discovered was in metro station PYRAMIDE, it is called ZEN ZOO. 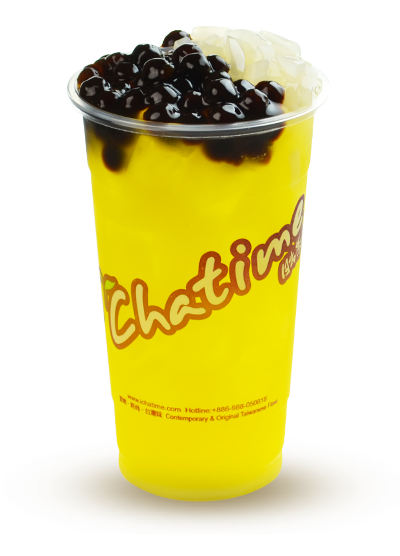 For those who have never tried, most bubble tea recipes is a tea base mixed with fruit or milk, to which chewy tapioca balls and/or fruit jellies are often added. You can find many different flavors but the original one is milk tea and they come from TAIWAN. 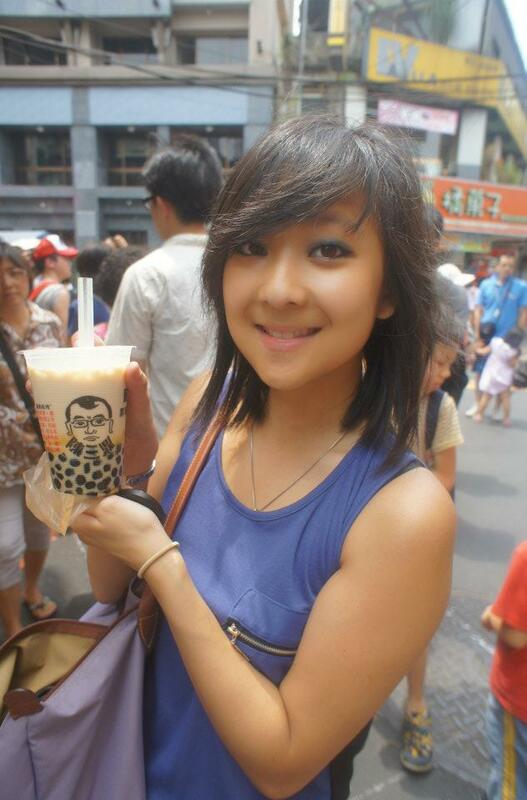 Five years ago I had the chance to do my exchange program in Taiwan and there I discovered the best bubble tea ever ! 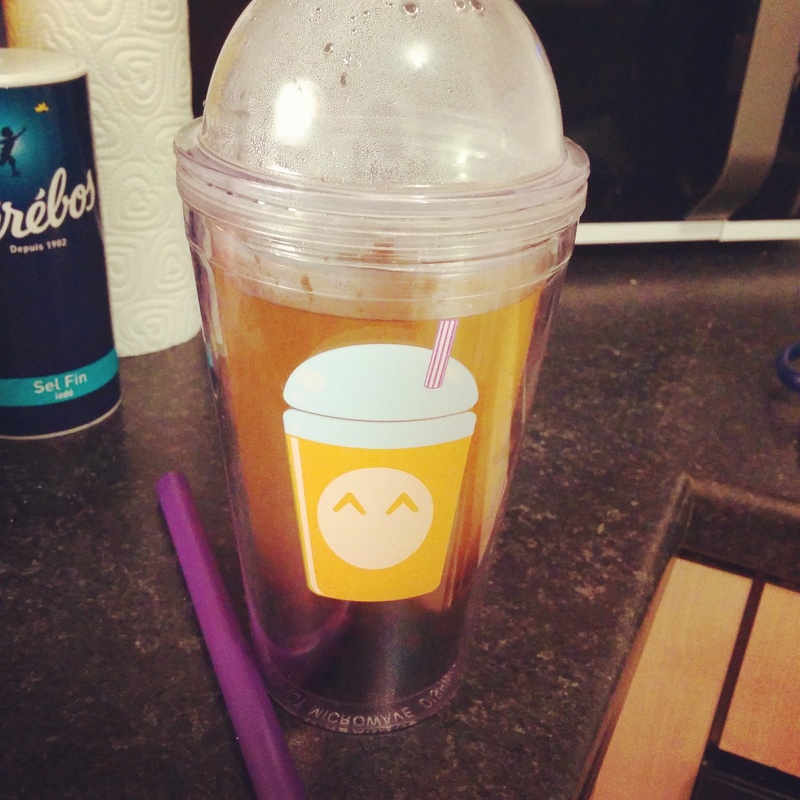 There are Bubble tea shops everywhere and they cost nothing, even cheaper than a coke ! When I came back to France, I have tested many other Bubble tea house in Paris, but none of them reached the level of those ones in TAIWAN…. 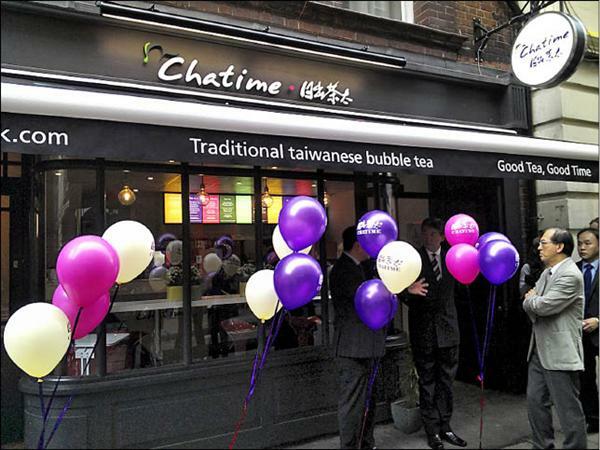 until I discovered CHATIME in LONDON! It was such a pity that we only stayed there for the weekend. It didn’t taste bad… but I wasnt quite there yet. The good news came a few months ago, where I saw a picture from a friend on instagram showing a CHATIME bubble tea in PARIS !! My favorite one is MANGO QQ it is legendary. A Must Try!